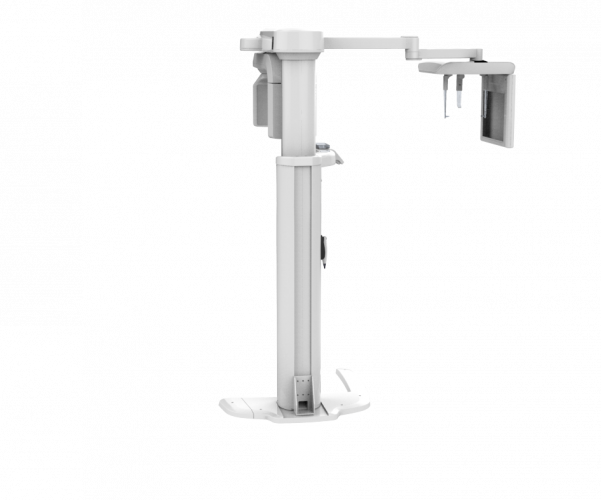 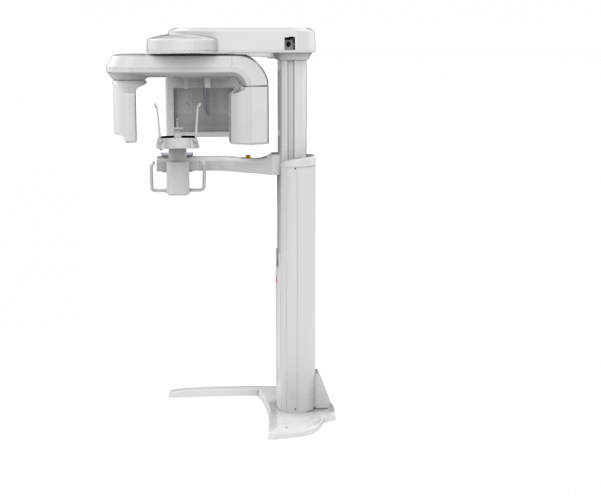 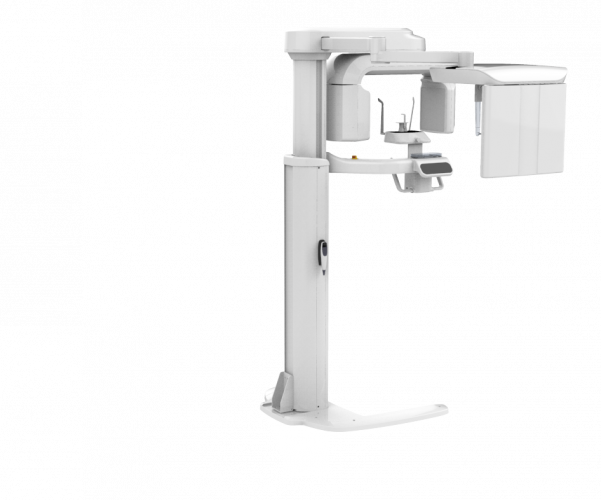 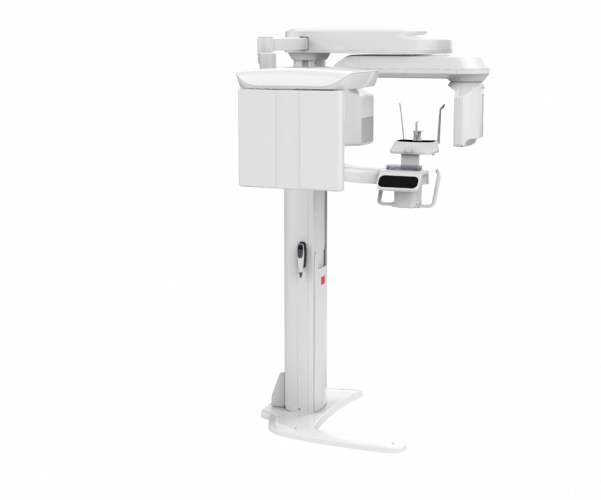 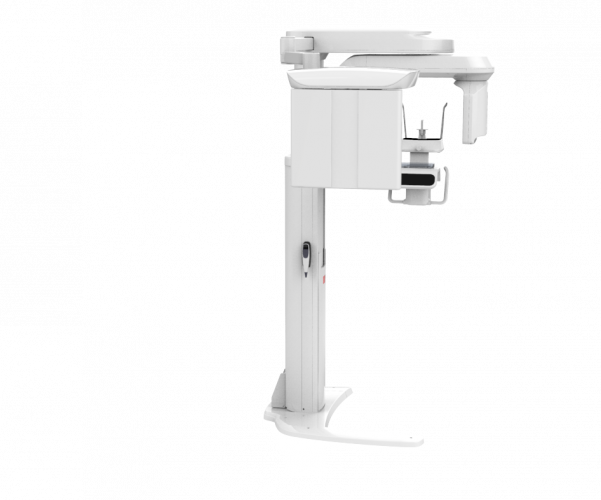 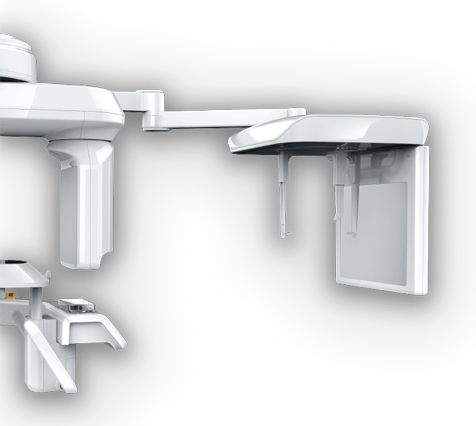 The PaX-i3D provides 4 multi FOV sizes ranging from 5X5 to 12X9. 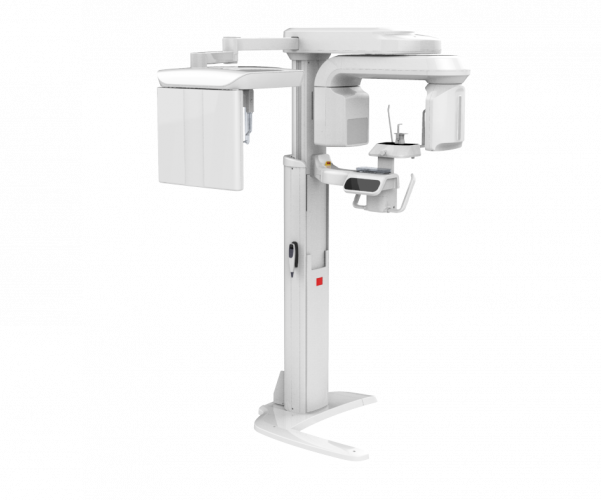 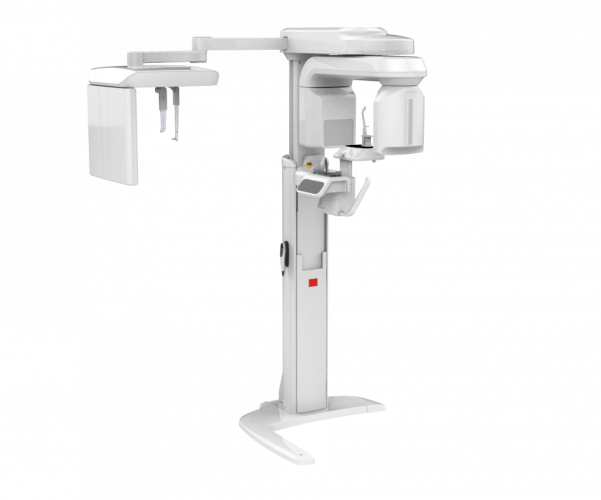 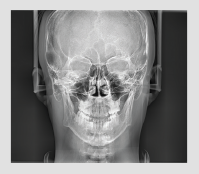 reducing unnecessary X-ray radiation for patients. 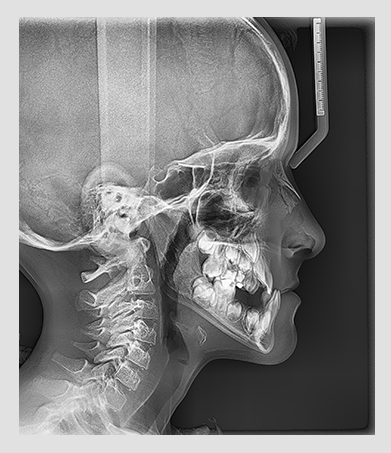 that are difficult to check when using a 2D X-ray system. 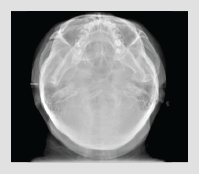 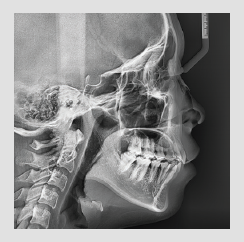 like mandibular nerve, mental foramen or maxillary sinus. 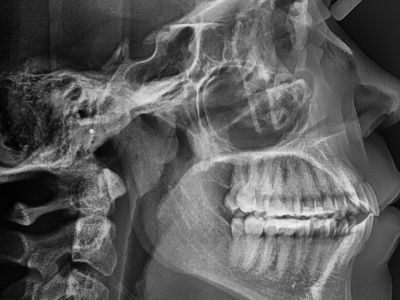 left or right TMJ diagnosis. 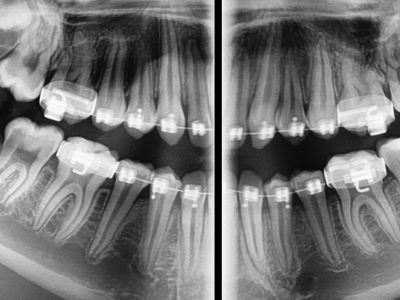 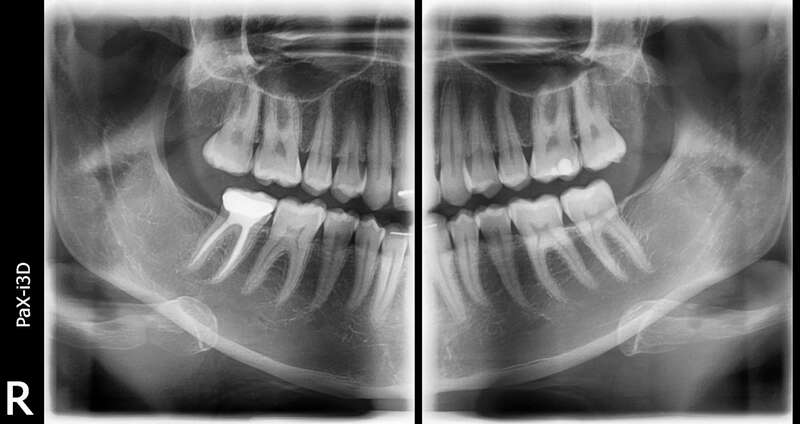 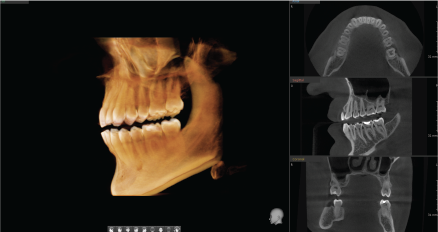 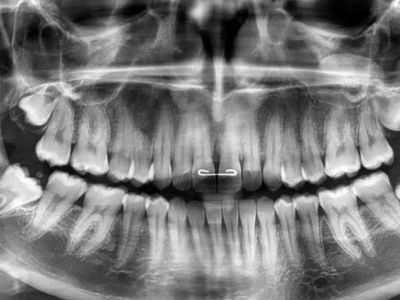 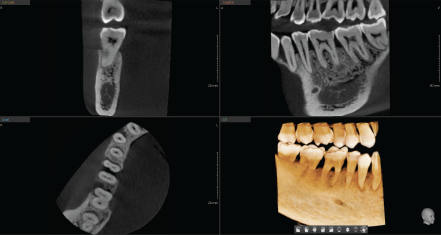 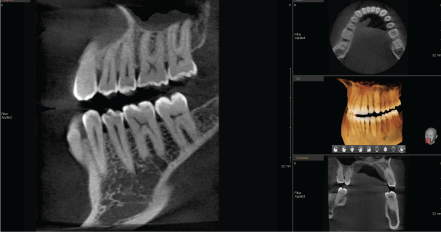 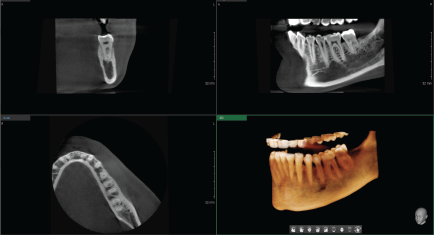 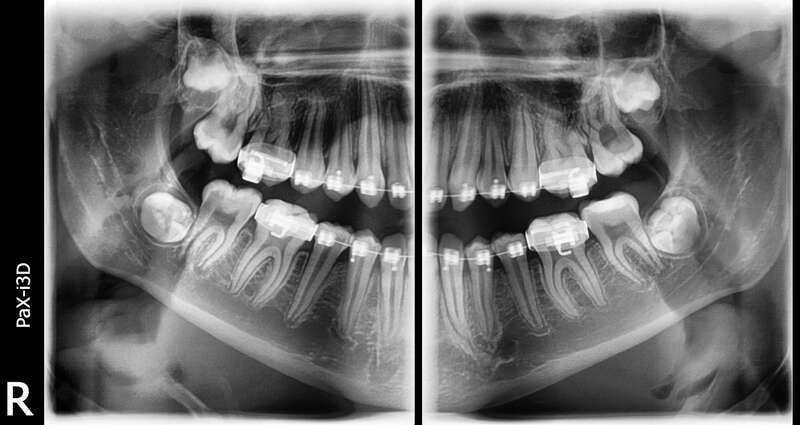 structures including the 3rd molar region in a single scan. 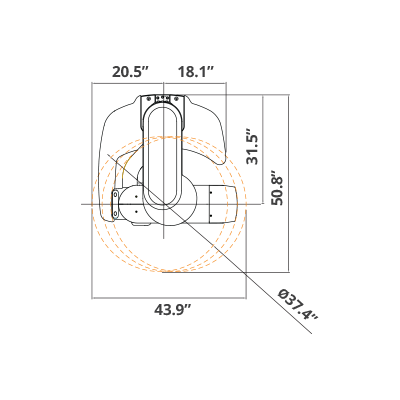 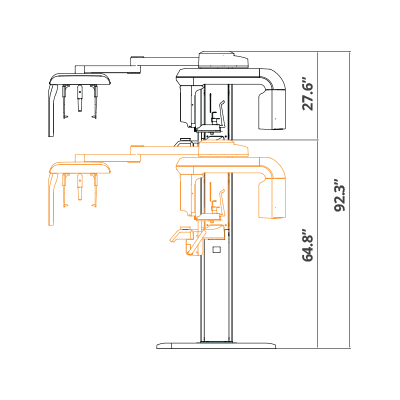 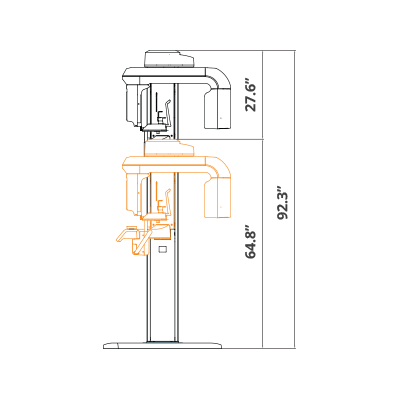 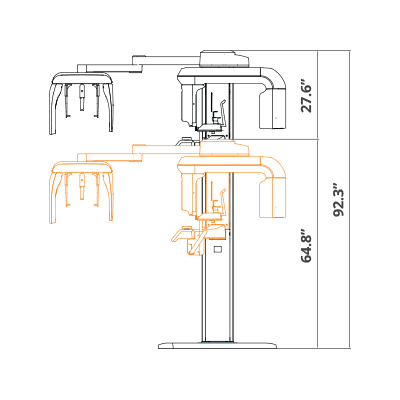 image sizes, LAT and Full LAT, you can choose one of them based on your diagnostic needs. The PaX-i3D enables you to acquire high quality images in a safe and comfortable environment. 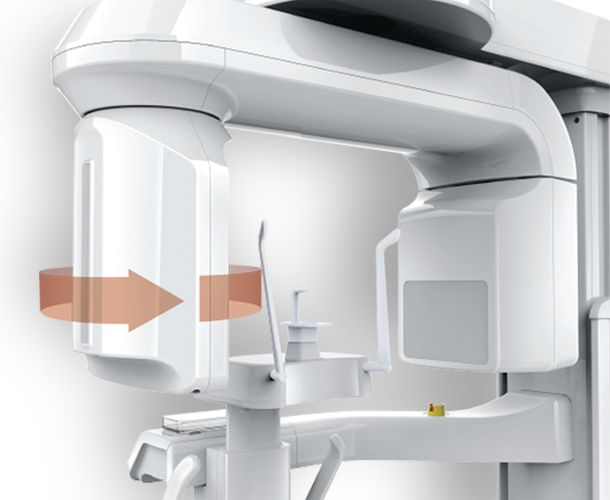 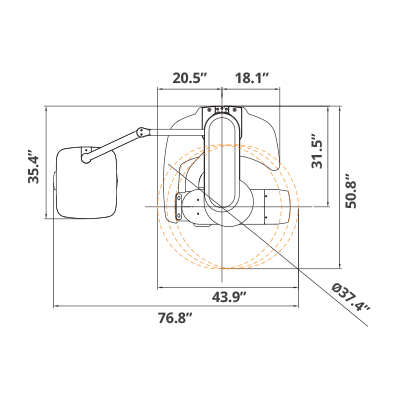 You don’t need to waste time or risk damage by changing sensors. 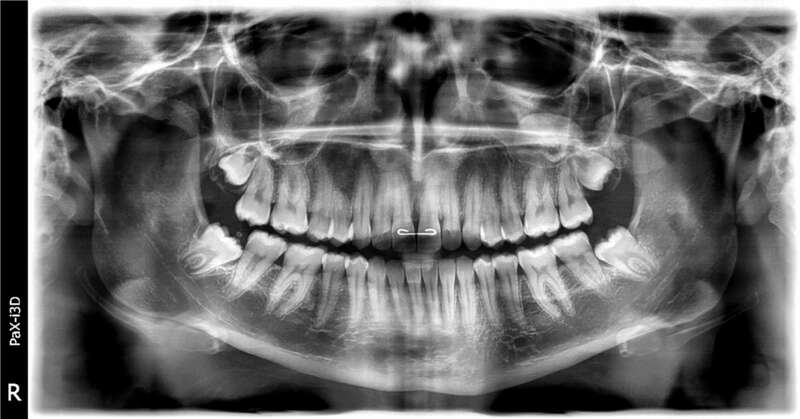 area of the patient, which enables comprehensive diagnosis. 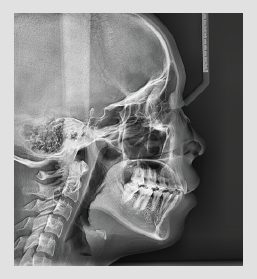 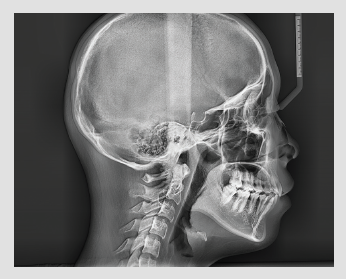 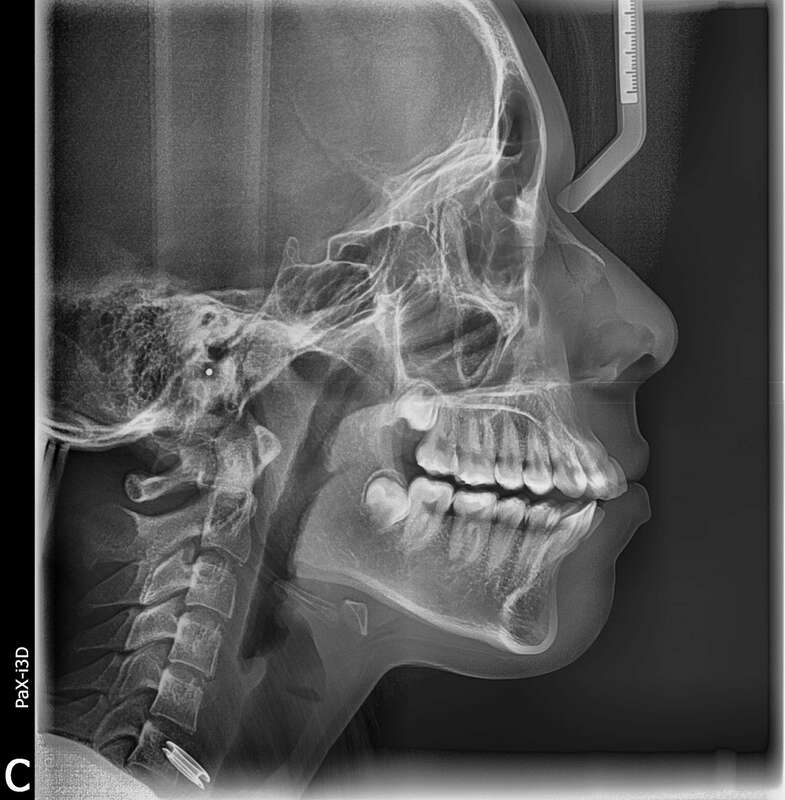 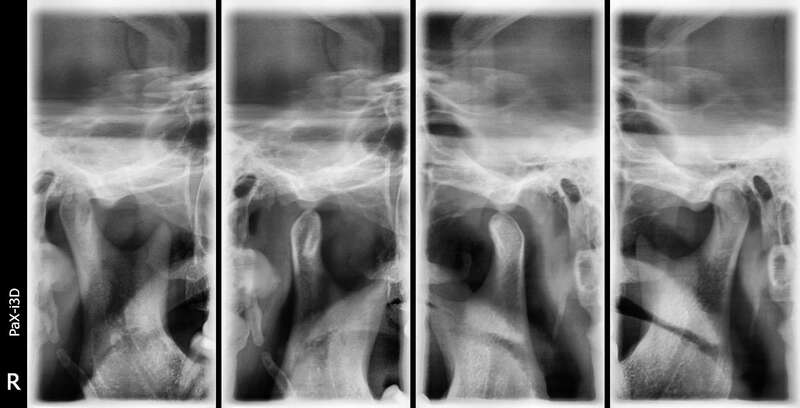 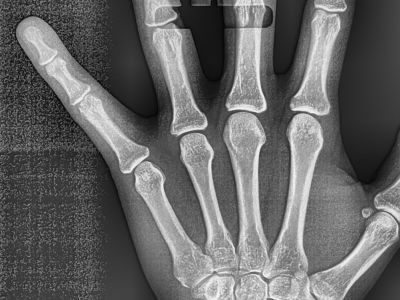 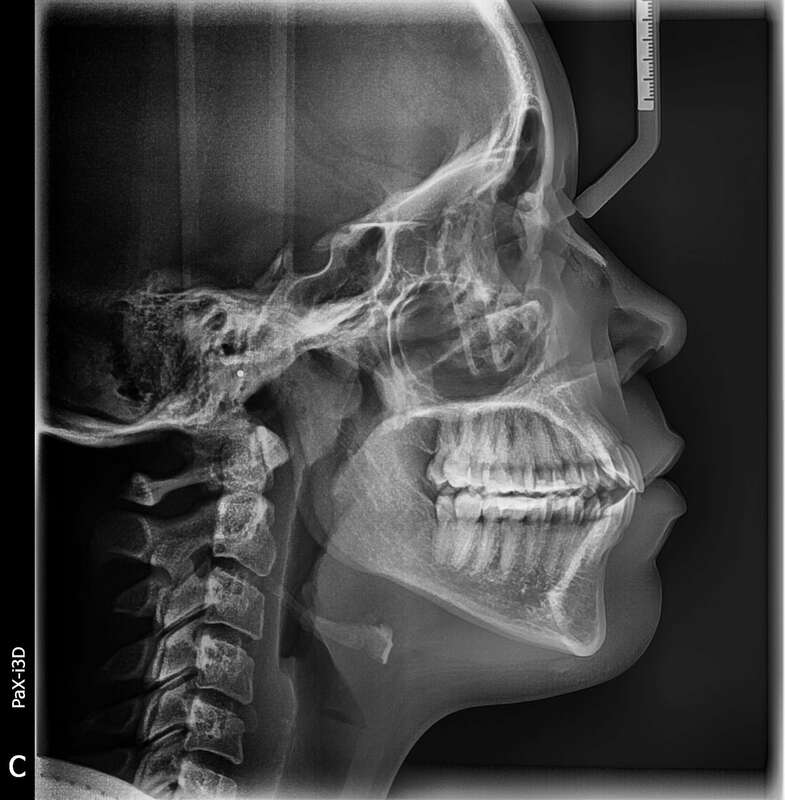 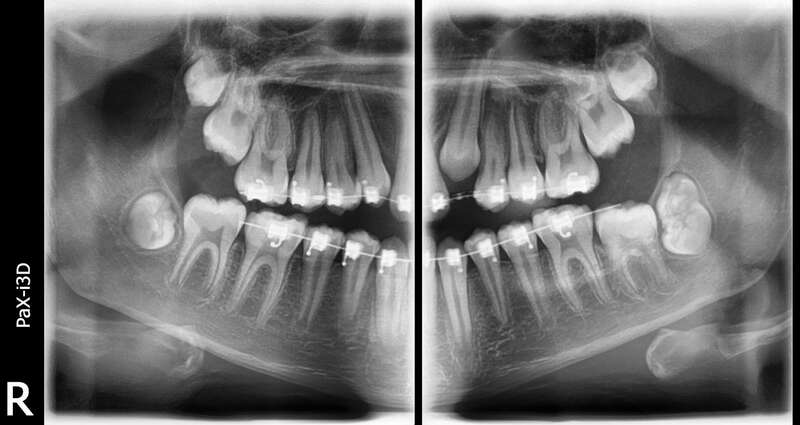 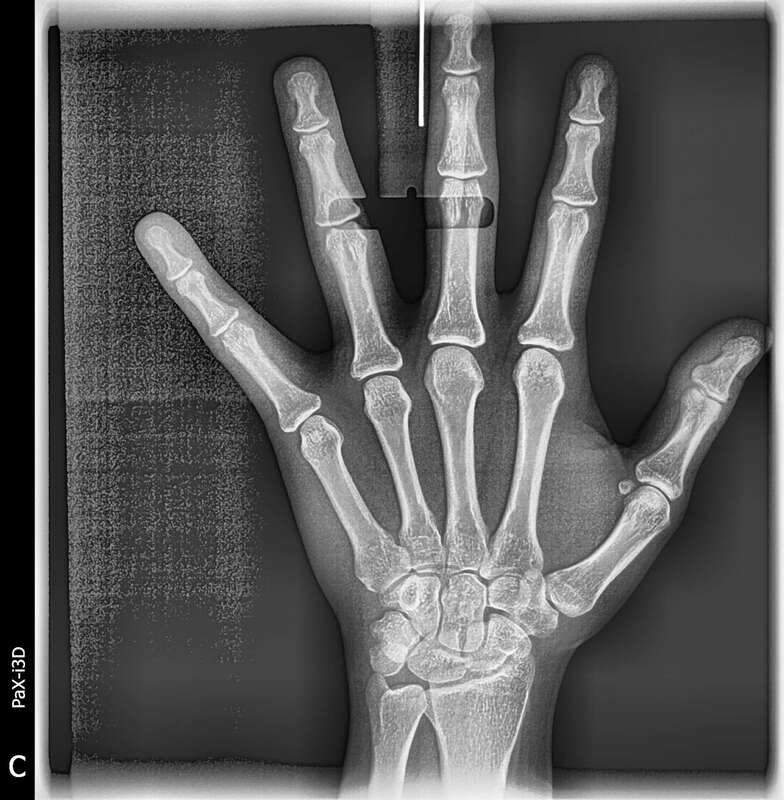 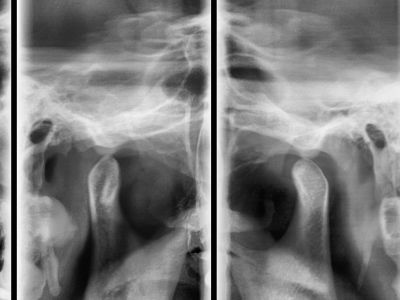 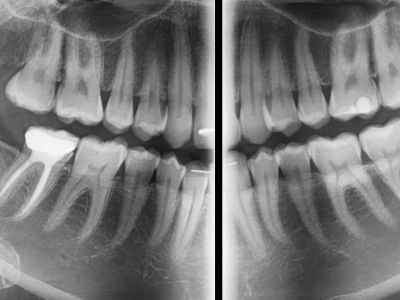 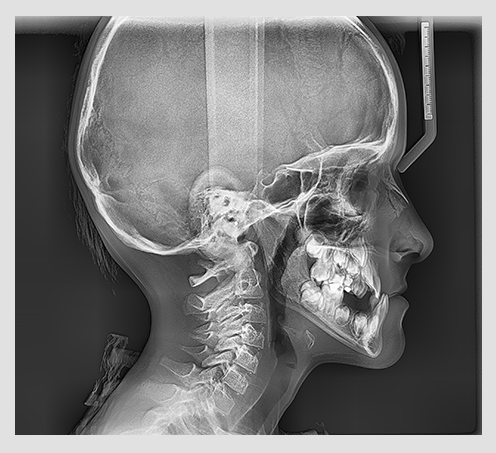 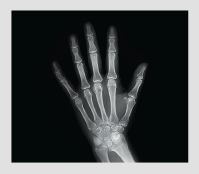 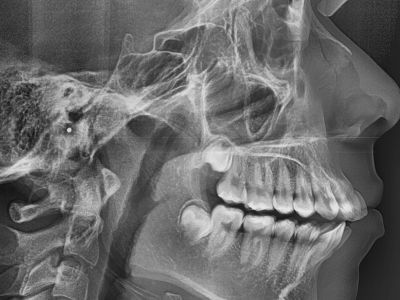 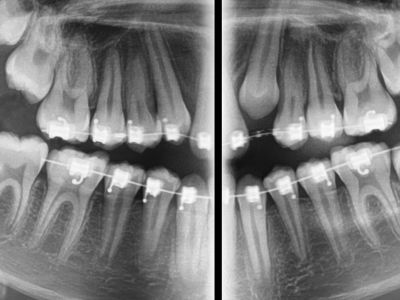 unnecessary X-ray dose for patients, making your diagnosis look more professional.